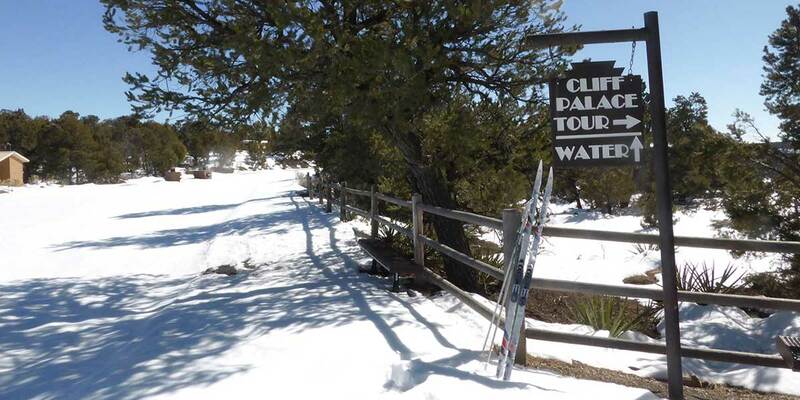 Skiing in Durango is a popular activity for many visitors. While it is a great way to make memories with family and friends, the costs of a ski trip begin to add up quickly. But don’t worry, there are plenty of ways to save money on your Durango ski trip, especially when it comes to purchasing lift tickets. Here are 7 ways to get cheap lift tickets for your ski trip to Durango. If you know when you want to ski, you have the chance to save up to 80% on lift tickets to Colorado ski areas. Liftopia offers huge discounts on lift tickets. Whether you want to head to Purgatory Resort, Wolf Creek, Ski Hesperus or another ski resort in Colorado, there are a variety of discounts available. 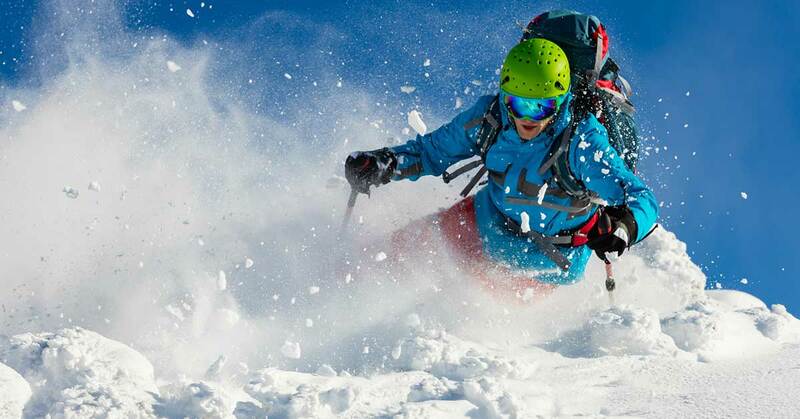 Liftopia is an easy and fast way to find cheap lift tickets for your trip. 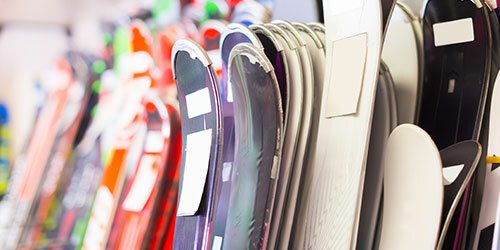 Wholesale stores and outdoor recreation shops often have cheap lift tickets available to shoppers. Tickets may be available online or in-store. 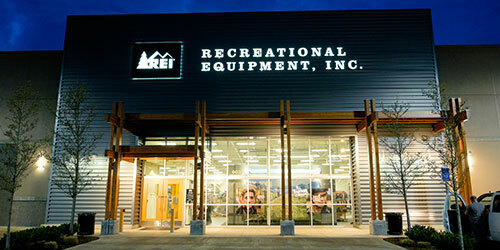 Check websites for places like Sam’s Club and REI, and take time to call other retailers and ask what they offer. 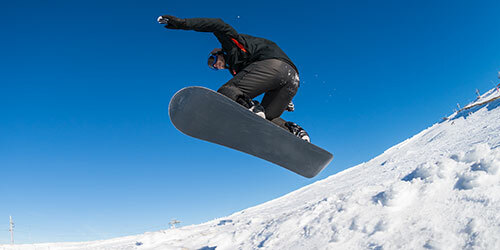 While the stock of tickets may vary when you ask, you may strike gold and find the cheap lift tickets you are looking for. If you are planning on skiing with kids who are under 10, head to Purgatory Resort. All children under 10 will recieve a free season pass. No catch- just free skiing all season long for your kiddos. This is a great opportunity if you plan on visiting just once, or multiple times throughout the season. Regardless, it will save you a significant amount of money. If your kids are in the 5th or 6th grade, Colorado offers a ski passport for them to use. 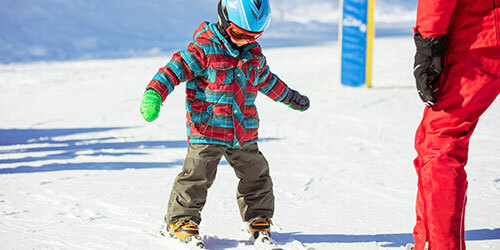 With the 5th grade passport, kids recieve 3 free days of skiing or snowboarding at any of the 22 premier ski areas in Colorado. The 6th grade Passport offers four days of skiing at these 22 areas for $125. 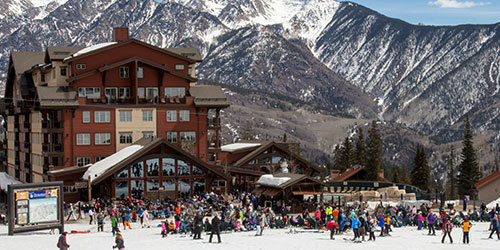 Colorado Gem Cards are another great opportunity to recieve discounts at multiple ski resorts near Durango. Get two, 2-for-1 tickets or 30% off lift tickets one time at each of the 11 resorts covered by this program. The closest applicable ski resort to Durango is Hesperus, and there are other locations scattered throughout Colorado to try out as well. Many hotels offer discounted rates at local attractions. When you are searching for where to stay on your trip, consider calling to ask what type of discounts they offer, or if there are any vacation packages available. 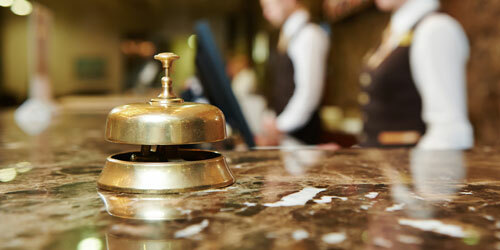 Hotels may offer cheap lift tickets to guests who enquire. If you are still finding somewhere to stay, consider asking around before booking and picking a hotel that guarantees these special offers. Pay attention to resort websites in the months leading up to your trip. It is not uncommon for tickets to go on sale. 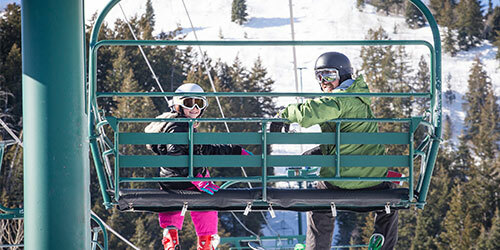 Depending on when you travel, you may be able to pick up a discounted lift ticket directly from the resort. Look for things like “powder days” that often come with sales and cheap lift tickets. Planning ahead and researching your options can help you to save money on your Durango vacation. Be sure to take advantage of the other deals available during your trip on attractions, lodging and more.